Spring Lake Dental Care offers a variety of advanced sedation dentistry options, including IV sedation, that can help patients who are nervous about dental care experience a more relaxing, stress-free procedure. Dr. Khanh Q. Nguyen is a board-certified anesthesiologist who conducts and monitors IV sedation for all of our patients who request or require it. Offering the services of a skilled anesthesiologist helps maximize both safety and effectiveness, allowing patients to undergo their dental treatment without fear and anxiety. Dr. Nguyen has more than 20 years of sedation dentistry experience and has established himself as a leader in the field. He has served as an Attending Anesthesiologist at Riverview Medical Center and the Northern Monmouth Regional Surgery Center, and as the Clinical Director in the UMDNJ Department of Anesthesiology. He has also worked as an Assistant Professor of Clinical Anesthesiology in the Department of Anesthesia at the UMDNJ-New Jersey Medical School, and has worked with Anesthebest, LLC for a number of years. 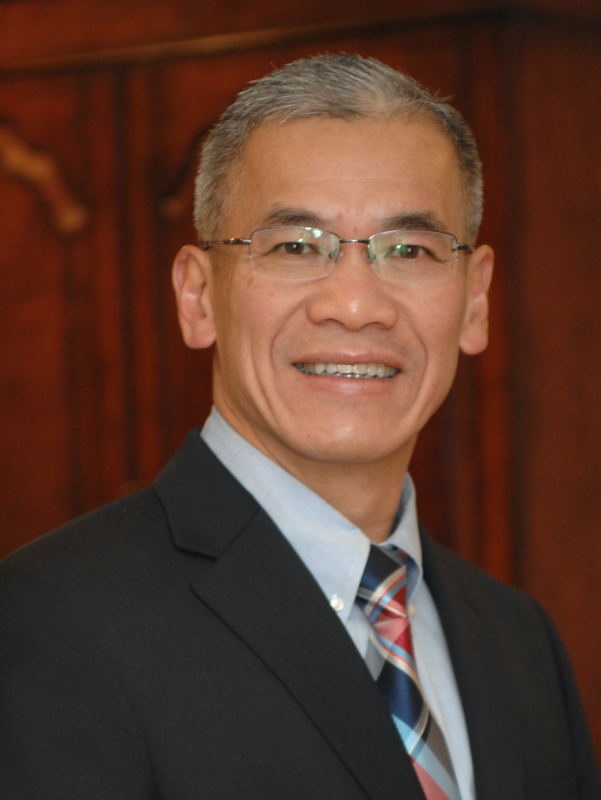 Dr. Nguyen has also been involved with numerous research studies and publications focusing on topics related to anesthesia. He is committed to providing patients with precise and safe care to ensure the best possible treatment experience. In his spare time, Dr. Nguyen gives back to his community as an assistant scout master with the Boy Scouts of America. He also enjoys fishing and cooking, and has a Black Belt in Tai Kwan Doo. For more information about our sedation dentistry options or other treatments here at Spring Lake Dental Care, please contact us today.